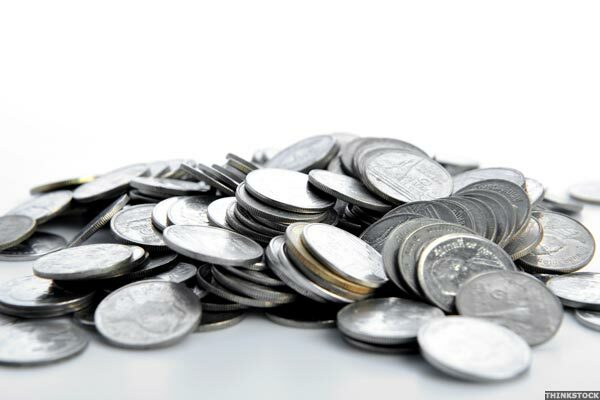 VANCOUVER, April 9, 2019 /CNW/ - The following issues have been halted by IIROC: Company: Wildflower Brands Inc.
DALLAS, March 11, 2019 /PRNewswire/ -- Sunoco LP (NYSE: SUN) ("Sunoco") today announced that it has priced at 100% an upsized private offering of $600 million in aggregate principal amount of 6. DALLAS, March 11, 2019 /PRNewswire/ -- Sunoco LP (NYSE: SUN) ("Sunoco") today announced a private offering of senior notes due 2027 (the "notes") in an aggregate principal amount of $500 million. DALLAS, Feb. 22, 2019 /PRNewswire/ -- Sunoco LP (NYSE: SUN) ("SUN" or the "Partnership") today filed operational and financial results for the fiscal year ended December 31, 2018 on Form 10-K with the U.
DALLAS, Feb. 21, 2019 /PRNewswire/ -- Cushing ® Asset Management, LP, and Swank Capital, LLC, announce today the upcoming rebalancing of The Cushing ® Transportation Index (the "Index") as part of normal index operations. DALLAS, Feb. 21, 2019 /PRNewswire/ -- Cushing ® Asset Management, LP, and Swank Capital, LLC, announce today the upcoming rebalancing of The Cushing ® Energy Index (the "Index") as part of normal index operations. 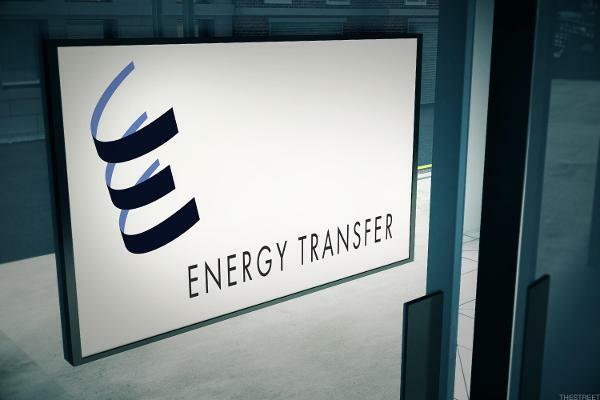 Energy Transfer LP (NYSE:ET) ("ET" or the "Partnership") today reported financial results for the quarter and year ended December 31, 2018. DALLAS, Jan. 18, 2019 /PRNewswire/ -- Sunoco LP (NYSE: SUN) ("Sunoco") announced the completion of the acquisition of the wholesale fuel distribution business from Schmitt Sales, Inc.
Energy Transfer LP (NYSE:ET) ("ET" or the "Partnership"), formerly named Energy Transfer Equity, L.
In recent trading, shares of Sunoco LP have crossed above the average analyst 12-month target price of $29.92, changing hands for $30.01/share. When a stock reaches the target an analyst has set, the analyst logically has two ways to react: downgrade on valuation, or, re-adjust their target price to a higher level.